The benefits of studying aromatherapy are countless. Becoming certified provides the confidence and skills of understanding aromatherapy, why you’re doing it, and how to do it safely and effectively. Being educated and skilled in the use of essential oils can help you help your family and others with ease and confidence. 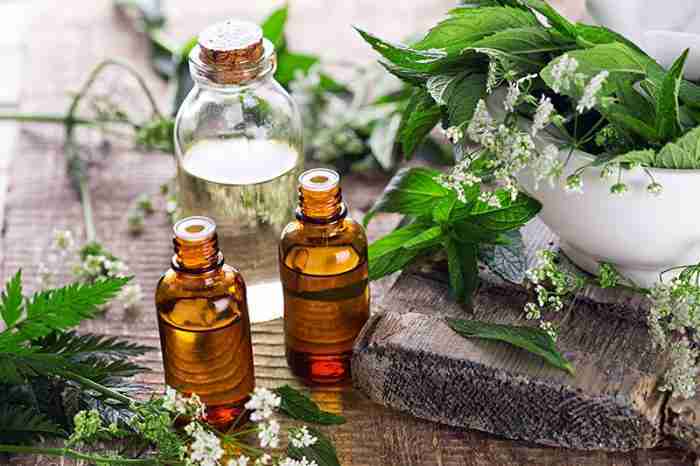 There is much to know about essential oil therapies, practices, properties, benefits and uses, as well as how to properly and effectively integrate them with botanicals, tinctures, flower essences and other medicinal remedies. When you become a certified aromatherapist, it will give you the comprehensive training and in-depth knowledge you need to accurately, safety and effectively employ essential oils and aromatherapy practices. Respecting aromatherapy and essential oil safety is imperative. As with anything you use, educate yourself about what you are using, why you are using it, how to properly use it for what you need and when to use it. With so many companies and brands in the marketplace nowadays, it’s hard to distinguish what real from what’s synthetic, or half synthetic. In addition to these quality conundrums, safety is also a big concern, as many people who have not received formal aromatherapy training may not be aware that there are numerous concerns, precautions and contraindications to know before you use. At JennScents Aromaversity, we educate and keep our students up-to-date on all safety guidelines, developing theories and evidence-based research in aromatherapy. The sky is the limit when it comes to putting your aromatherapy certification to work. Even though the practice of aromatherapy has been around for thousands of years, you still have a ground-floor opportunity to contribute to the advancements of aromatherapy as we know it and use it today. Our courses were developed to unite the mind-body connection in various facets, providing a well-rounded and solid foundation in aromatherapy, no matter what path you choose to take with your aromatherapy certification. You can choose to learn about the comprehensive uses and benefits of aromatherapy for personal reasons, helping you and your family gain and maintain a healthy lifestyle filled with the highest quality of life or you may decide you want to turn your passion into a lucrative business, earning a living while doing what you love. Common roles of previous graduates include business owner, soap maker, product development and manufacturing, consulting, blogger, lecturer, author, teacher and integrative add-on to existing services such as massage therapy, reflexology and body work. Our programs will prepare you to create your own aromatic destiny. I have taken several various courses over the years. I have enjoyed taking the classes with JennScents. I love the way JennScents course material has been laid out. Very easy to follow. The Aromatherapy for Mind-Body Health was an interesting course. I would recommend it to anyone looking to learn more about the connection of emotional health and essential oils. I am so elated to incorporate essential oils into my practice. Thank you JennScents for providing this Aromatherapy course. It's very detailed and not overwhelming. I will be taking Level 2 very soon. The Aromatherapy Business and Personal Development Class was exactly what I needed to give me all the information to help me add aromatherapy services to my massage practice. My clients are very excited to have this new addition the massage practice! Best aromatherapy information out there! Explained in a way to easily understand. It has been such a pleasure learning about essential oils through JennScents Aromaversity. Jennifer's teaching style is clear and concise. I love the close one-on-one mentoring that she does with each one of her students. She is always available to answer questions, which I think is very important in an online program. And rather than spoon-feeding her students, she often challenges them to think critically and find the answers by themselves. She also encourages individuality, allowing each of her students to develop according to their background and strength. Her courses are not the easiest to complete. However, through observations and blending and re-blending in the case studies, I naturally became familiar with the EOs taught in the course. At first they were intimidating, but now case studies are the favorite part of my studies. I am learning so much through the certification program, and I hope you will take the opportunity to challenge yourself at JennScents Aromaversity, too. I like the way Jennifer teaches and the fact I can go at my own pace online. Listening to your recordings and your words of encouragement gives motivation that stirs the creativity in me. Thank you for being accessible by email. Jennifer is a wonderful teacher, her style is easy to understand and her passion is undeniable. Jennifer has a gift that gives the student a desire to want to learn more with an excitement for what they have already learned. It is a pleasure and privileged to learn from a teacher with such passion and commitment to safety. Discover the process for becoming professionally qualified at JennScents Aromaversity. A 358-hour online, home-study program for everyone from aromatherapy enthusiasts to clinical professionals and those wanting to integrate aromatherapy into their business. 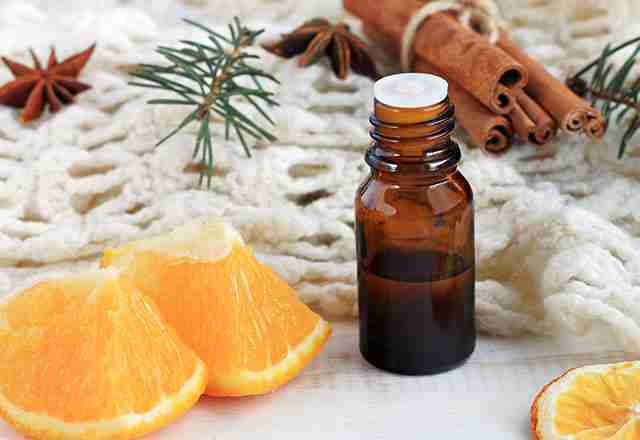 What is Aromatherapy, Why Use It & How Can It Help Your Health?